Yet again, it's been forever and a day since I've posted. Too much to do, so little time. I definitely need more hands, or a Bernard's Watch. 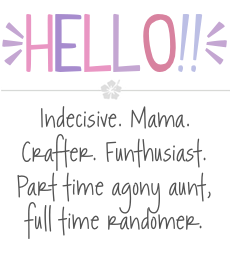 Or at the very least, someone to help me manage my time better. In my time away from blogging, and the blogging community, I've been busy. So, so busy. Along with holding down a job, and keeping house, I've been crocheting up a storm. I made this adorable daisy blanket for a friend of mine, which was heavily inspired by Tillie Tulip's version. 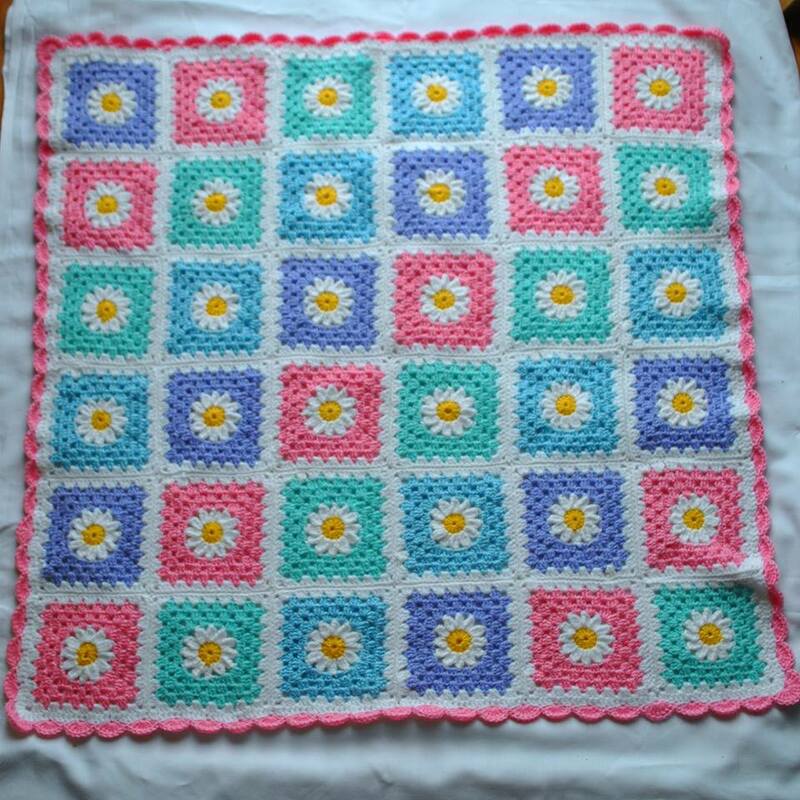 I was so pleased with how it turned out, and now I get to start on a full sized one for another friends wedding. It so daunting, but so, so exciting! 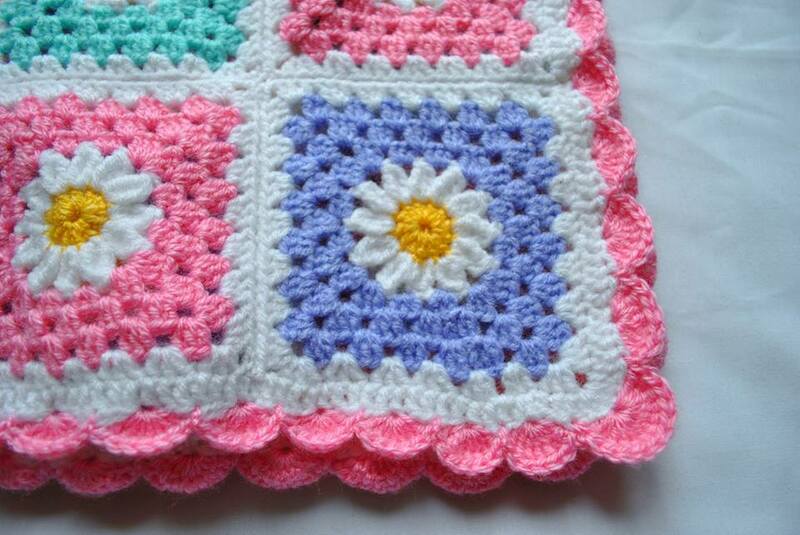 To go with all of the crochet that I've been doing, I set up a little Etsy shop. I felt a little silly setting it up, as I don't have a whole lot of orders, but I decided to bite the bullet and set one up regardless. 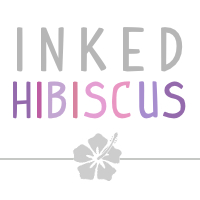 If you'd like to check out Inked Hibiscus Designs on Etsy, you can do so here! It's a little bare while I make my next blanket, but once I have that done and dusted I'll be filling it with lots of lovely things. 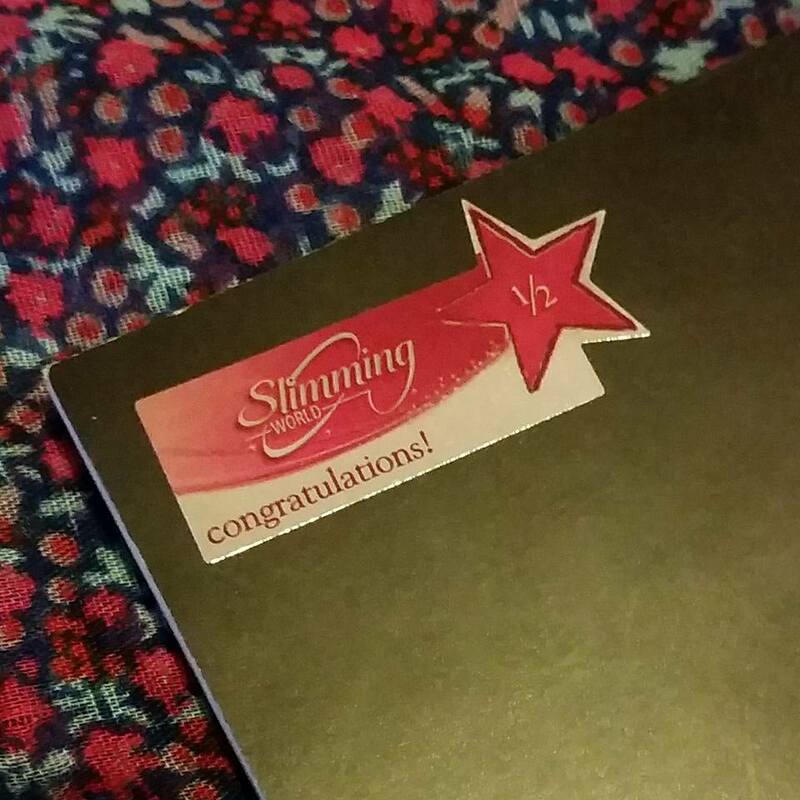 In other news, I finally joined Slimming World. I'd been talking about it for an age, debating and procrastinating. In the end, I was so sick of my clothes not fitting me any more and said I'd give it a go. Six weeks in and almost a stone down, I can honestly say it's changed my life. Where before I would eat a full packet of biscuits, or reach for that last slice of pizza without blinking, now I'm making better, healthier choices. I go to weekly classes, which I find really helps to keep me motivated. Of course, for my friends hen party and Mother's Day, I threw caution to the wind and went completely mad. But at the end of the day, I don't want to lose weight by following any diet, only to pile it back on when I start treating myself to the odd Chinese or bottle of wine. Everything in moderation, am I right? I find that the more I crochet, the less I crave sweet things at the end of the day. Keeping my mind busy on counting stitches or choosing new patterns means there's no time for me to think about cake or other sweet treats. 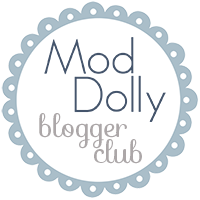 I'm thinking of easing myself back into the blogging game by posting about my progress, with some of my favourite recipes thrown in for good measure. And, because I've typed it, it must happen. Wish me luck? 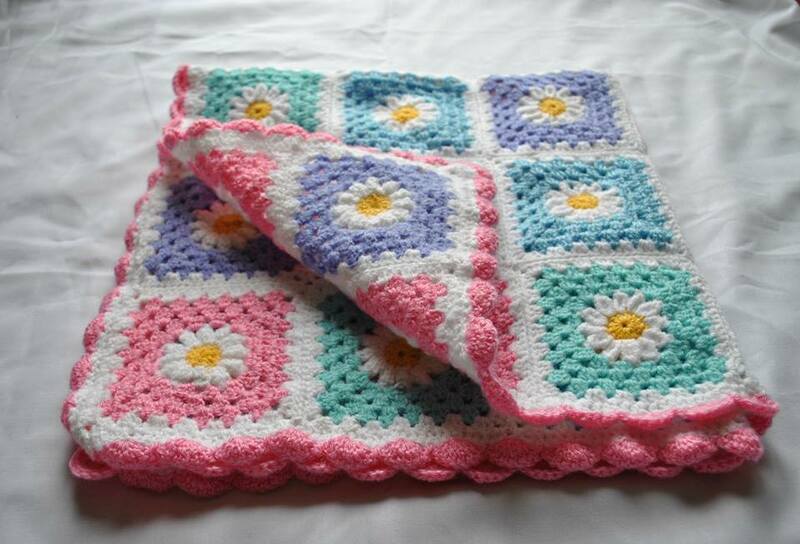 Such a cute blanket! Crochet is definitely something I want to learn, but I need to learn how to knit first haha. Also, I love the other stuff in your Etsy shop. Especially the Mickey Mouse hat, that's ADORABLE!